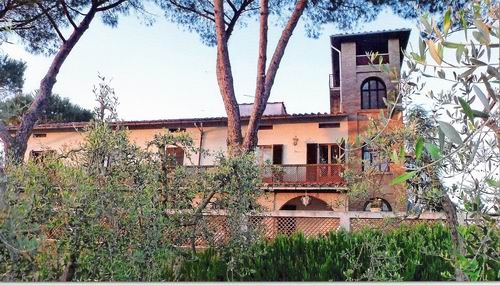 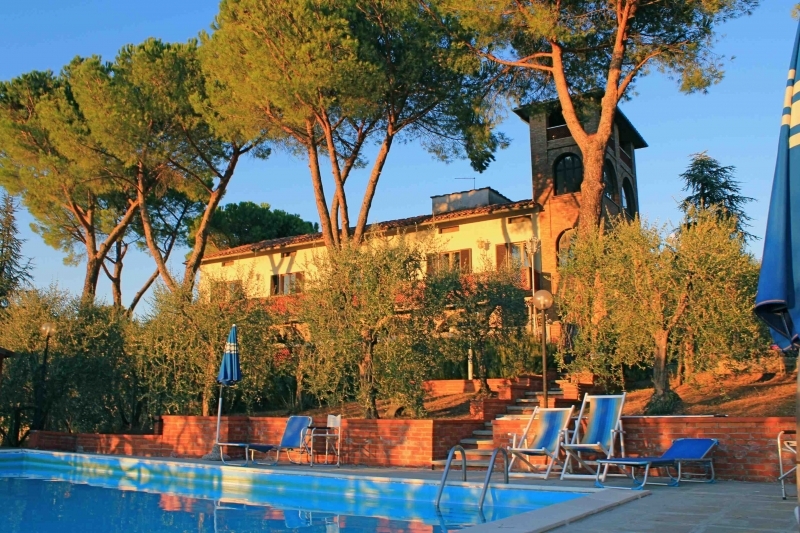 Treppiè Farmhouse in San Gimignano is the ideal place to enjoy an holiday in Tuscany, in a typical farm, with magnificent views of the Val d'Elsa and San Gimignano. 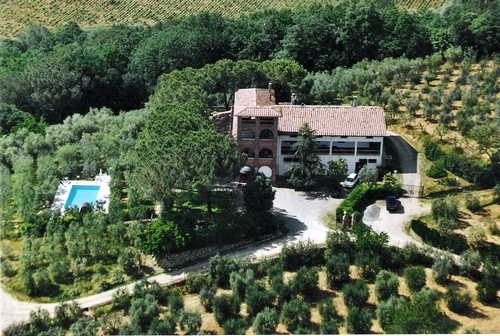 The location in the heart of Chianti is perfect: all the cities of Tuscany are easy to reach. 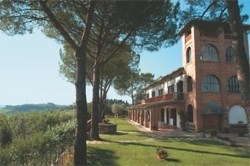 It is located just 40 km from Florence, 32 km from Siena and Volterra, 10 km from San Gimignano and 15 km from Monteriggioni. 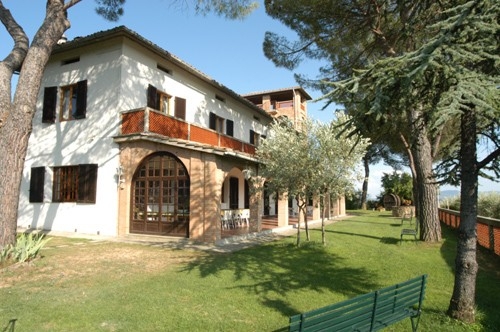 The villa can be rented only to internal groups from 12 to 18 people, ideal for group holidays, weddings for up to 80 people. 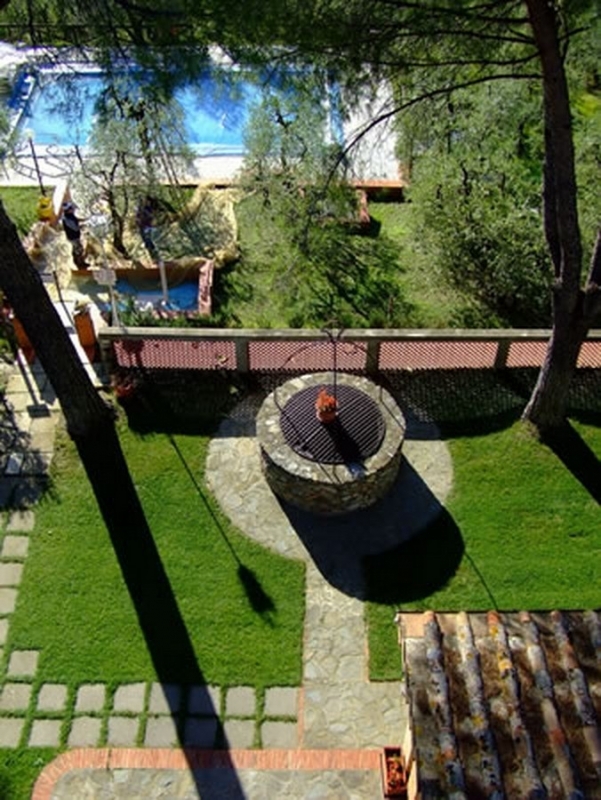 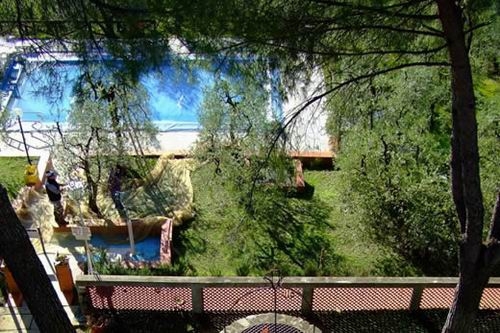 The beautiful villa has a large porch equipped with large table and chairs, a big garden and a private swimming pool (5 x 10 metres) and depth 1.20 / 1.40 meters. 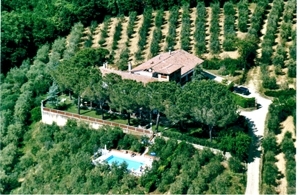 About 15 acres of olive groves and vineyards are destined to produce Chianti wine, extra virgin olive oil and distillates. 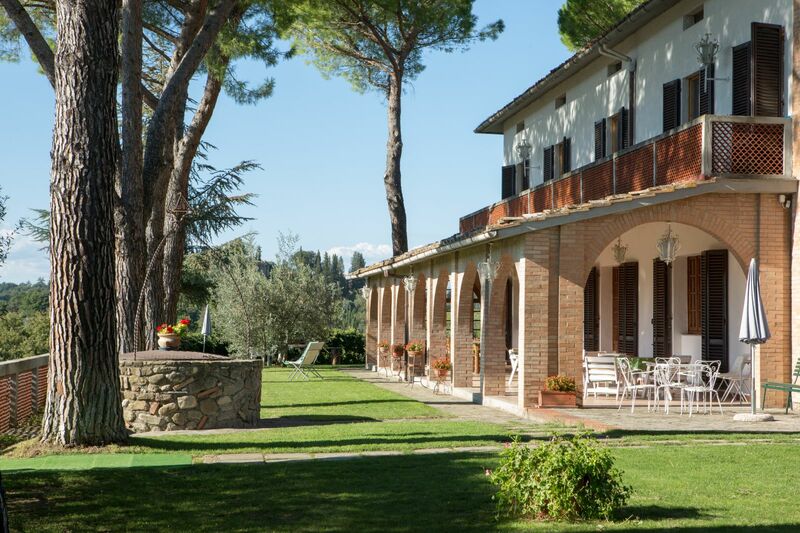 For guests who want breakfast, lunch and / or dinner, it is possible to provide it on request and in advance, with catering service or cooking directly in the villa. 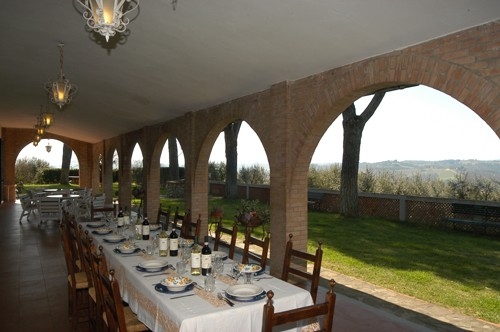 On request we organize wine and olive oil tastings and cooking classes in San Gimignano.